First of all, in no way am I being compensated for this post--just passing along a good deal! I was scrolling through Instagram this morning when I came across a post about a small business promo code good all day today at 100+ small business shops. So naturally, I did a little investigating and discovered that a few of my wish list items for Baby #3 are included...as well as some additional products too cute to pass up! The promo code is SSPJULY and it's only good through today! Here are my favorites! If this baby was a girl, I'm pretty sure we'd be broke from bow purchasing alone. Good thing he's a boy. 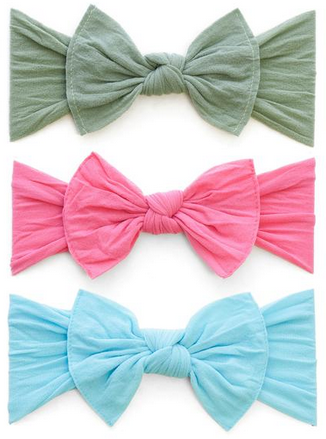 #saysmyhusbandeveryday How cute are these three knot bows!? 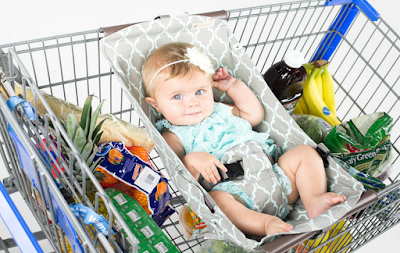 One of these shopping cart hammocks is on my wish list! 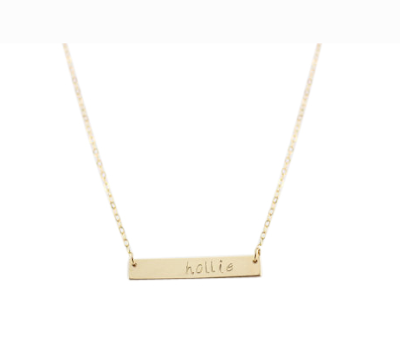 I have a similar necklace with my boys' names that I wear every single day. Definitely going to need a new one that also includes Baby #3's name! And seriously, 50% off of any order $20 or more?! That's amazing! 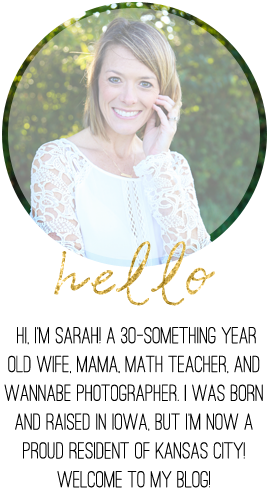 Another item I just wrote about on Tuesday! I've seen many a new mom rave about these things in recent weeks. 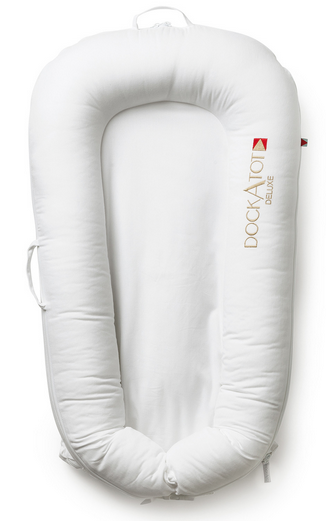 With a $165 price tag, I'll pass for now, and hope this baby is as good of a sleeper as my other two! I didn't include any personalized items on my wishlist, but I would sure love one or two items. This swaddle + hat is adorbs. 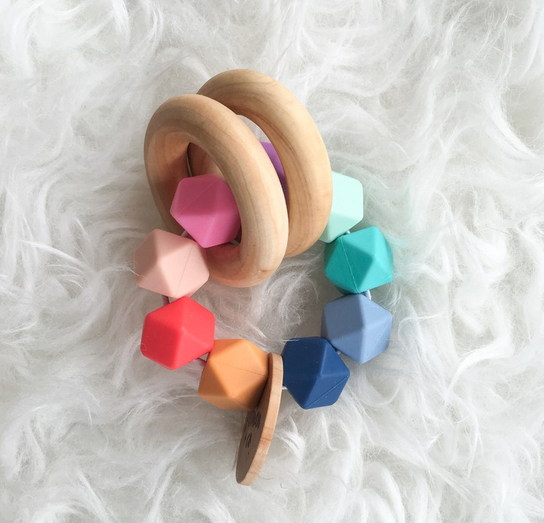 This handmade teether is as cute as it gets! 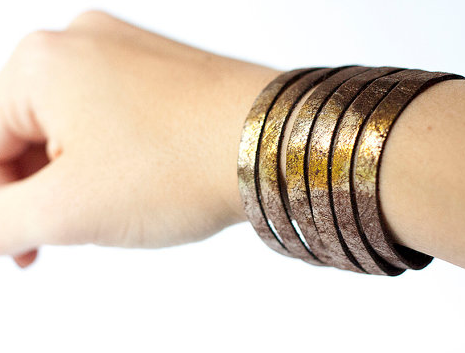 I'm in love with this leather bracelet (and there are tons of alternative colors and styles!). Prices are already low, so they are offering free shipping! 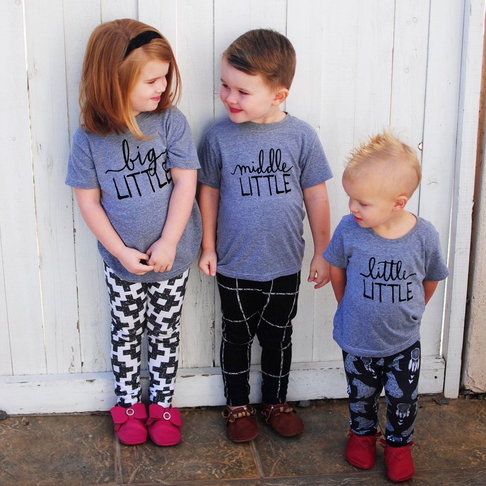 I already have similar tees favorited on Etsy for when our little arrives! 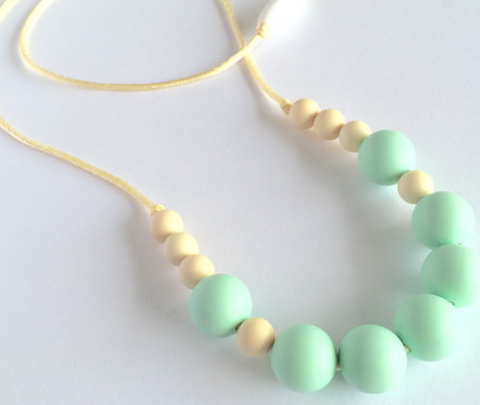 I was never a fan of the teething necklaces when they first came out, but now there are such cute and trendy styles. I love this one! 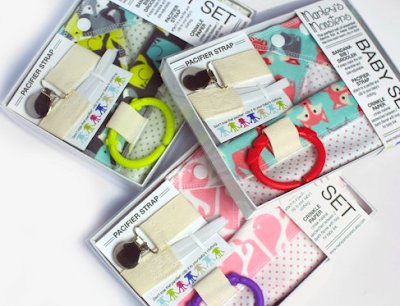 These baby gift sets would make for such a fun gift for any new mama! Another option for personalized jewelry. 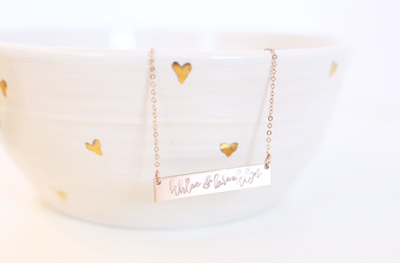 I heart the rose gold bar. 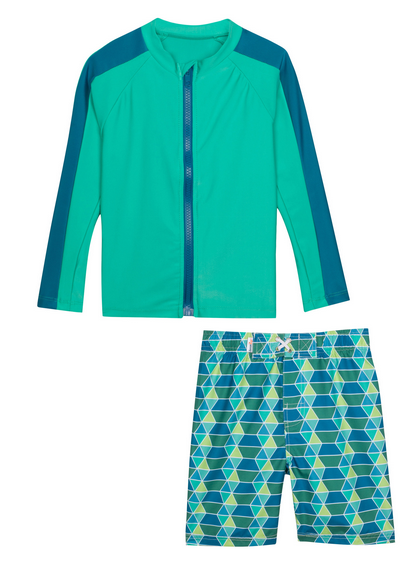 I'm thinking this UV protective option would be amazing for next summer when I have a 6+ month old. "I really love putting on sunscreen" said no one ever--and this would totally minimize the surface area required. And once again, where is that money tree when I need it?!?! Oh how awesome! These are all great finds. 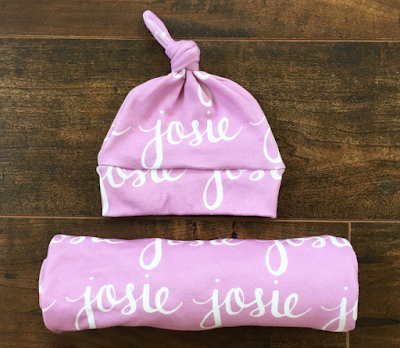 I am obsessed with the personalized blankets and hats. I wish I had seen this post earlier in the day lol. Bannor toys are gorgeous! 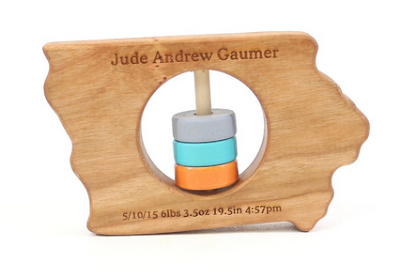 Not that we need any rattles but I would love a personalized state one just to have as a memento. Ok seriously, this post is not even of a baby and is giving me baby fever. I wish I had even half of this stuff when Mason was a baby! Yesterday I ended up ordering the state rattle for a friend who is having a little boy in September! I can't wait to get it. Thanks for sharing! The rattle is fantastic! If only my brother and sister-in-law would decide on a name I could order one!